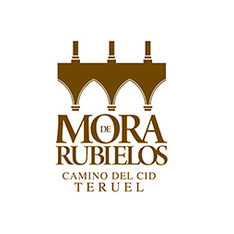 Discount: 10% off accommodation and in El Escalón Bar applies if you present the letter of safe conduct of The Way of El Cid. 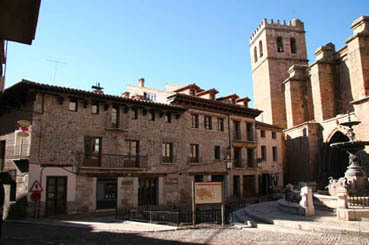 The Monte y Playa Appartaments, is situated in the city centre of Mora de Rubielos in Teruel. The appartaments offers free Wi-Fi. Guests may also use the washing-machine and there is a night laundry service.